Out of my favourite AC/DC songs, which do आप like best? 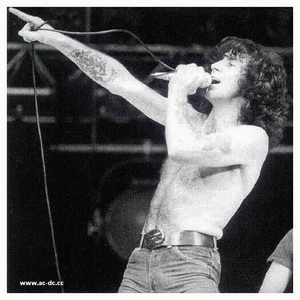 Which Live Rarity from ACDC would आप lov e to see again on an ACDC concert? 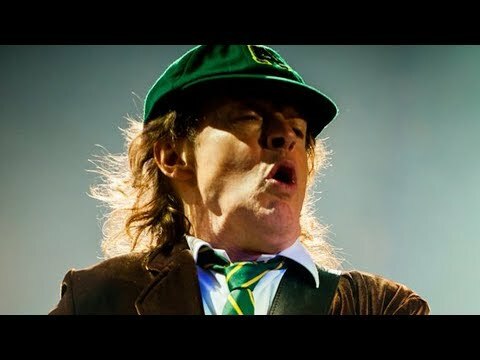 What's your absolute प्रिय AC/DC song ever? What are your चोटी, शीर्ष 5 favourite AC/DC songs?